Lato w pełni, więc Tomek Przybylik spakował plecak i ruszył na swój wakacyjny trip! Pierwszy przystanek – zawody Viljandi Bash w Estonii można spokojnie zaliczyć do udanych – Tomek zajął drugie miejsce w kategorii PRO!! Gratulacje! Następny przystanek – Bristol, UK i nagrywki streetowe z CanisLatrans Media! 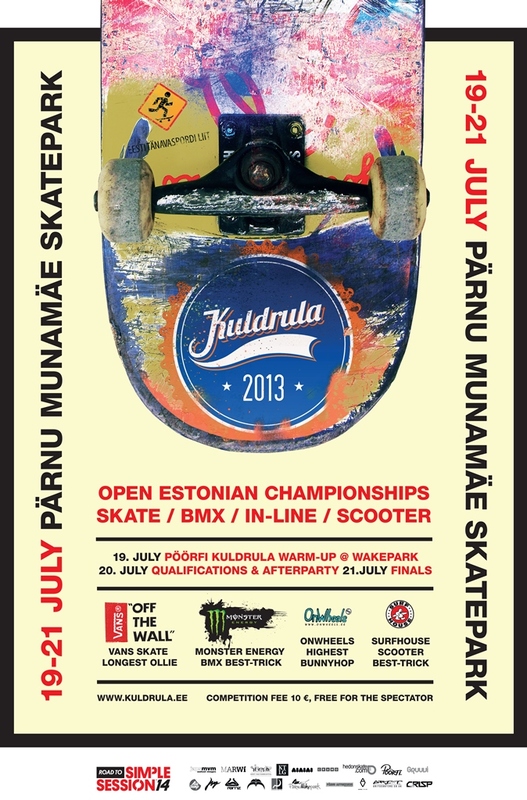 On the 3rd of August in Tähtvere Skatepark “Tartu Extreme 2013″ takes place . Event will take place for the second year and will be held in BMX and in-line disciplines. 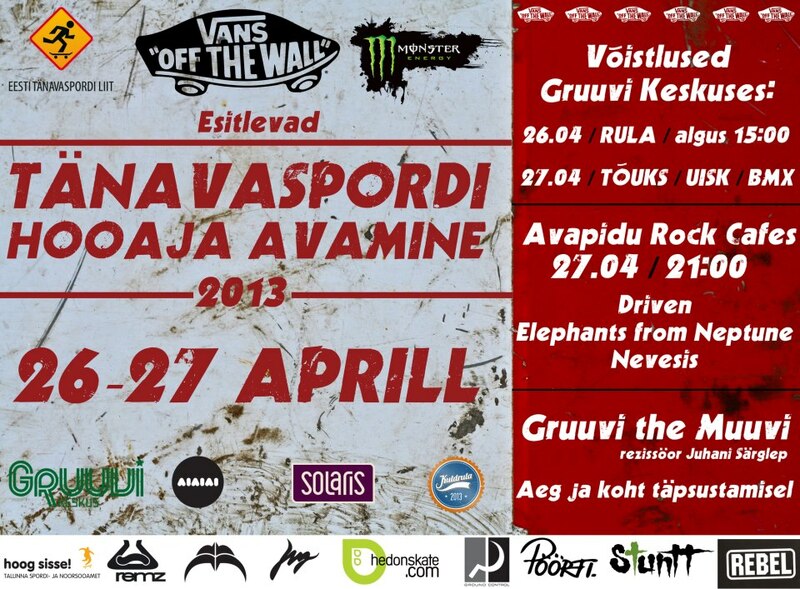 This year besides local riders you have chance to see some of the best riders from Finland & whole Hedonskate Polish team taking part in it. 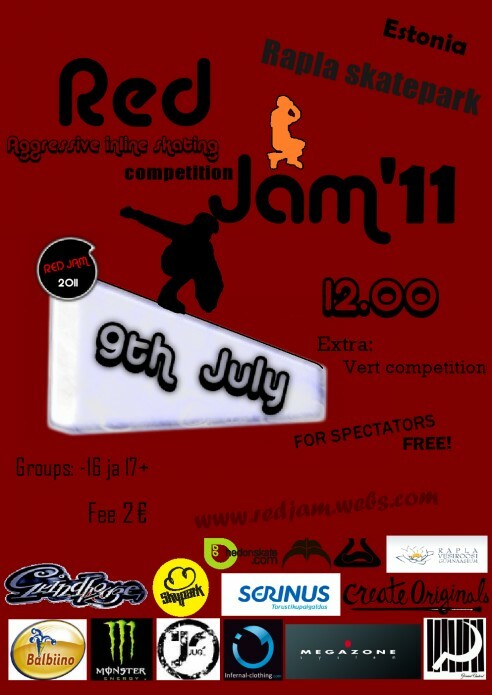 Competition is held in two age groups 16 & under and 17 & above. Participation costs 10 €. Qualifications takes place on 20 and finals on 21 of July. On friday and saturday night there will be also infamous Kuldrula pre & afterparty’s taking place. We are hoping to see everyone there! 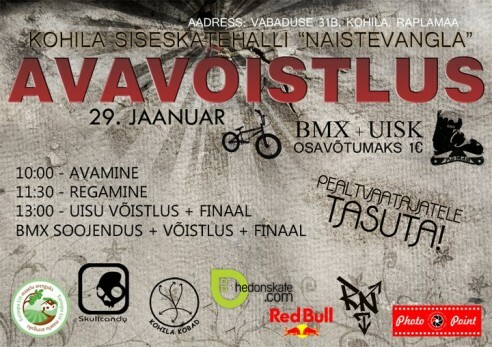 Check the edit from Pääsküla Blade Jam 2011. Keep an eye for our Young gun rider Sander-Saard`s clips! 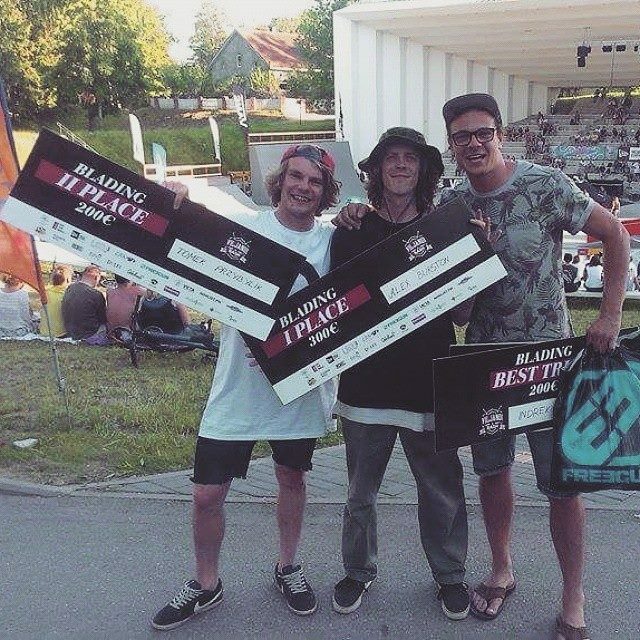 Check the edit of our young supporter from Estonia – Sander Saard.